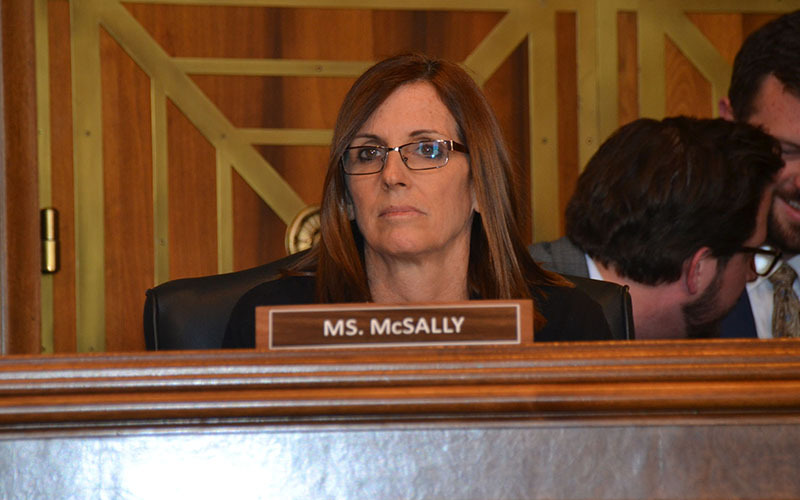 WASHINGTON – To the list of issues affecting education, Gila River Indian Community Gov. Stephen Roe Lewis would add a new problem: deteriorating roads. Of the web of tribal, county, state, and federally owned roads on the Gila River reservation, 306 are supposed to be maintained by the Bureau of Indian Affairs. But Lewis told a Senate committee Wednesday that the BIA is doing a dismal job. Some of the BIA roads are unpaved, others are cracked and bumpy, and others are missing critical safety features like stop signs and traffic lights. 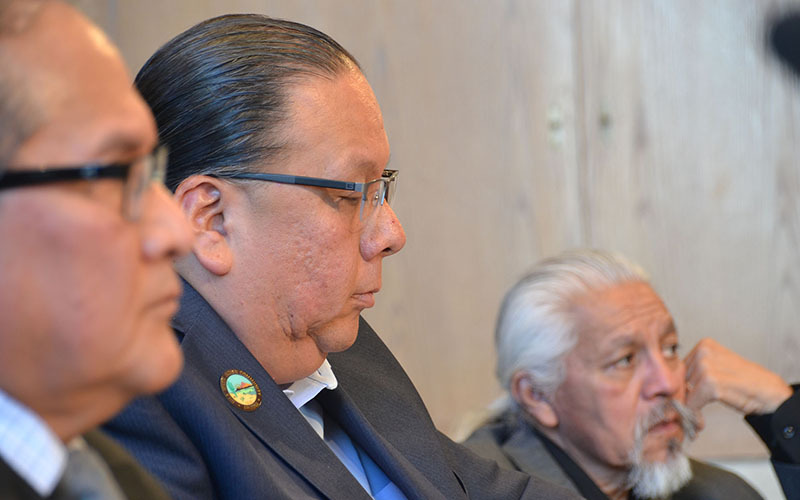 Witnesses at the hearing said road problems lead to students skipping school after heavy rains because buses could not navigate the roads, and Bureau of Indian Education schools shelling out money for buses that have to operate on dangerous roads. Poor roads also affect tribal members’ ability to get to pharmacies, jobs and businesses, which are often spread out on reservations. Because the roads are federally owned, tribes are unable to fix the problem, even though they can: Lewis said that when the tribe formed its own department of transportation in 1997, it quickly improved the condition of a number of roads it took over from the BIA. The problems with federal control even make it hard for tribes to gauge the scope of the problem. BIA crash-report forms can vary from reservation to reservation, according to the Tribal Transportation Program. A bill introduced by Sen. John Barrasso, R-Wyoming, would increase funding for bridges and infrastructure upkeep of roads on reservations, as well as requiring uniform crash reports to keep track of road problems across Indian Country. Sen. John Hoeven, R-North Dakota, highlighted the bill during the hearing, saying it would fix the problems left behind by previous attempts to fix roads in Indian Country. Sen. Tom Udall, D-New Mexico, emphasized the need to for better legislation to improve roads on tribal lands, calling it a necessary piece to help tribes improve everything from education to business. As for Lewis, any advancement to what he sees as longtime neglect for roads can’t come soon enough.